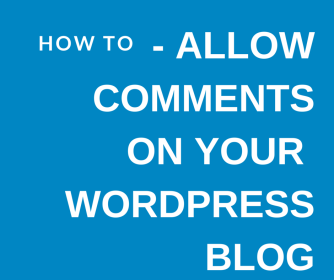 Here is a video and a step by step guide to allowing comments on your blog. 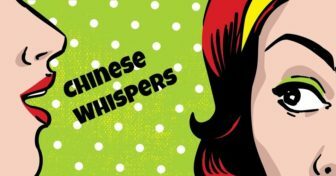 If you use wordpress to build a traditional website or e-commerce store then for the bigger part you do not need to have comments activated. However, if you are setting up a conventional blog then it is a good idea to have comments on your site as the more interaction you get from your readers the better it is. 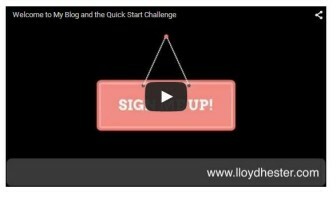 If you want to allow comments on your blog then the following video will show you how to do it in a few simple steps.